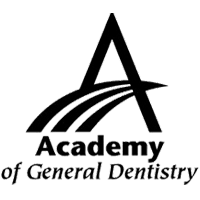 We understand that not everyone has a schedule that allows them to take time out of their busy schedules to visit the dentist. Therefore, our long and flexible hours are set up to allow our patients a large window of opportunity to visit us. It is our goal to deliver superior dental treatments without inconveniencing our patients with short working hours. Once you visit our office, you will experience our warm, friendly atmosphere and immediately feel welcomed by Dr. Strickland and our staff. 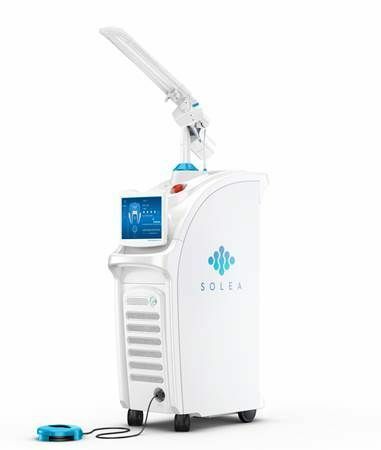 We also aim to create an environment in which our patients can feel confident in our ability to deliver even the most extensive procedures as painlessly and efficiently as possible. We welcome emergencies, walk-ins and new patients. 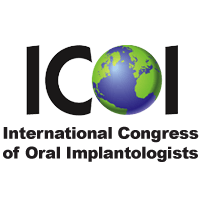 Review our patient testimonials, complete patient forms, and read our newsletter. Open Monday - Saturday 8am - 8pm. 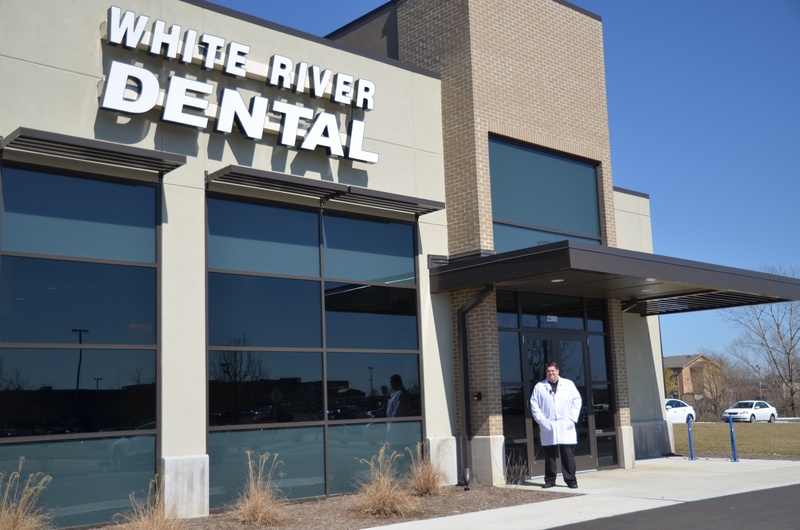 If you are looking for a caring, compassionate dentist in Columbus, IN, that understands the importance of comfort and convenience, and has the skill and expertise to deliver exceptional dental restorations and treatments, then White River Dental is the place for you. 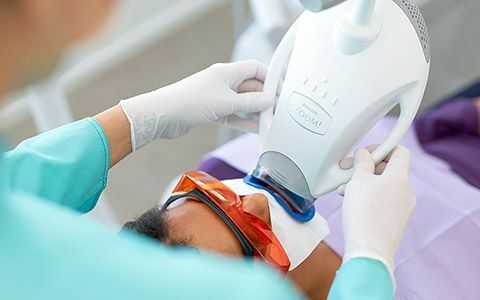 Dr. Aaron Strickland and his staff offer comprehensive, personalized treatments to restore everything from minor chips and discolored teeth to more extensive concerns such as complete tooth loss and periodontal disease. 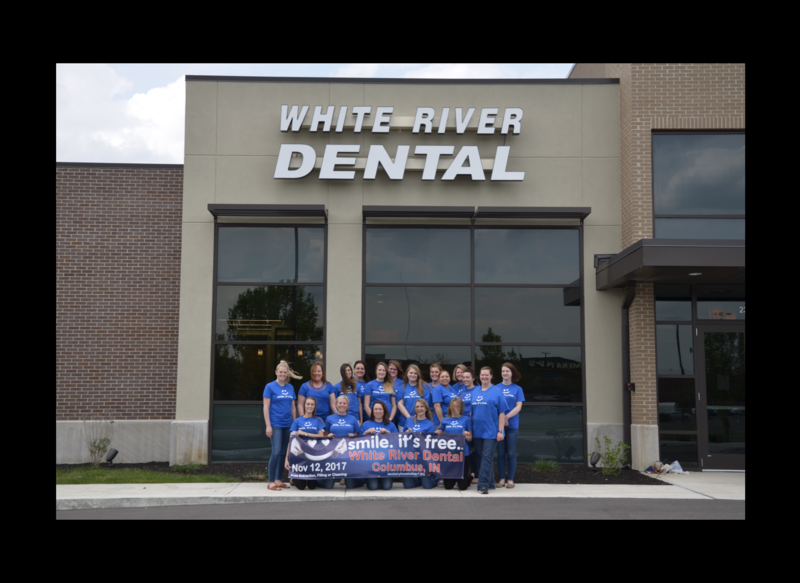 White River Dental is the best practice in the Columbus area who provides exceptional patient care through the highest trained team that in return gives back to the community. Dr. Aaron Strickland, D.D.S. is a caring, compassionate dentist who believes a healthy mouth equals a healthy life. 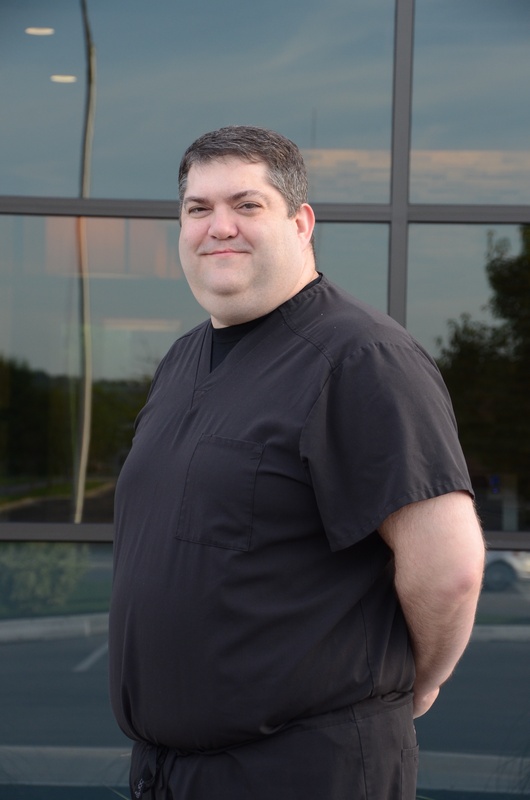 His commitment to continuing education courses shows his passion for dentistry and his desire to stay current on the latest techniques and technologies in the field. His soft-spoken approach and extensive knowledge of a wide range of treatments helps put patients at ease throughout their visit. A member of our "Athens of the Prairie" community since childhood, he has deep roots in the area and treats his patients and community like extended family. 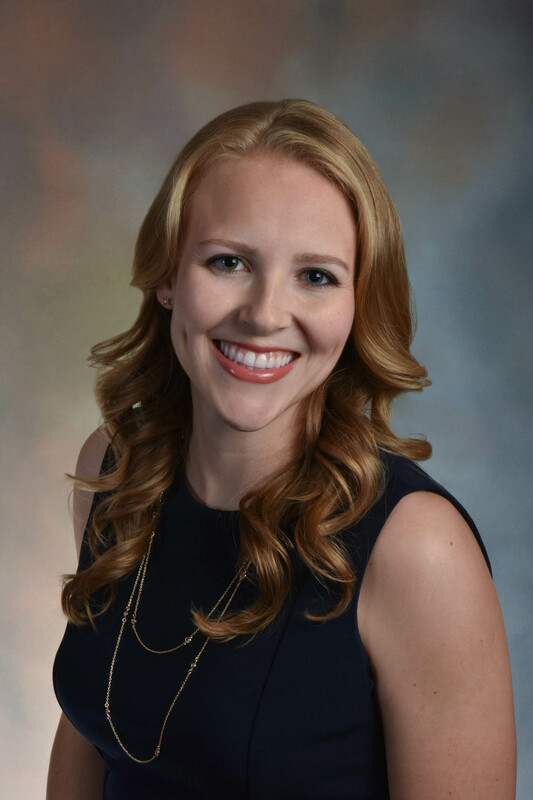 Dr. Alexandra Murphy graduated from Indiana University Bloomington where she majored in Biology and minored in Chemistry. 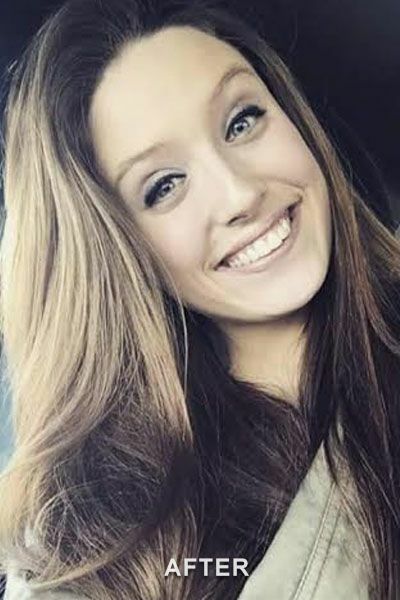 After graduation, she interned at a dental practice in Indianapolis, IN for a year. She later attended Indiana University School of Dentistry where she graduated with her Doctor of Dental Surgery (D.D.S.) degree. She is passionate about helping her patients optimize their dental health. Her favorite dental quote is, "only floss the teeth you want to keep." 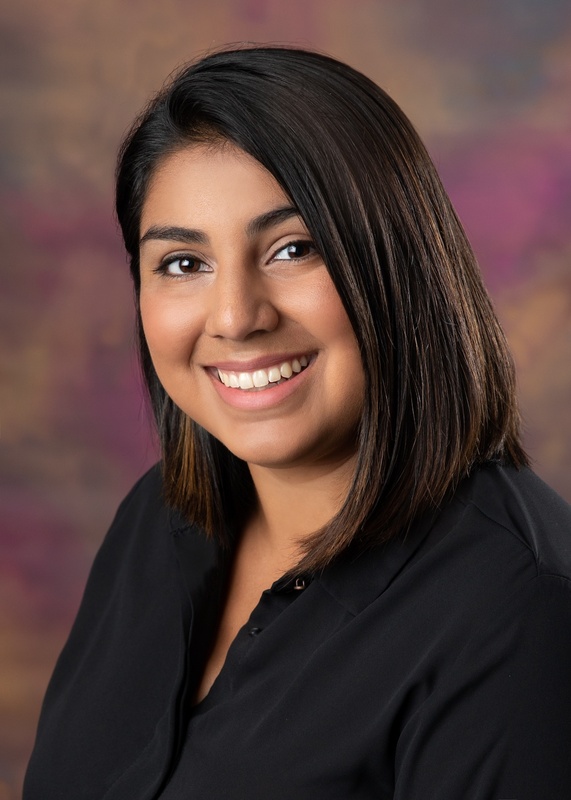 Dr. Cynthia A. Zubia, DDS has lived on the south side of Indy since she was 4 years old. She graduated from Xavier University with a Bachelors degree in Biology, then attended Indiana University School of Dentistry. She is a recent graduate, who is eager to begin her career as a dentist. Dr. Matthew Raskin (DDS) graduated from Binghamton University with a bachelor degree in Biology and a minor in Spanish. He then received his masters degree in Biomedical Science with a concentration in Biological Defense from the University of Medicine and Dentistry of New Jersey before earning his doctorate at Indiana University School of Dentistry (IUSD). He served on IUSD’s executive board of the American Student Dental Association and also provided dental care for hundreds of children in need while on a service learning mission at an orphanage in Mexico City. The small titanium posts that fuse directly to your jawbone offer the ultimate support for a variety of dental restorations. 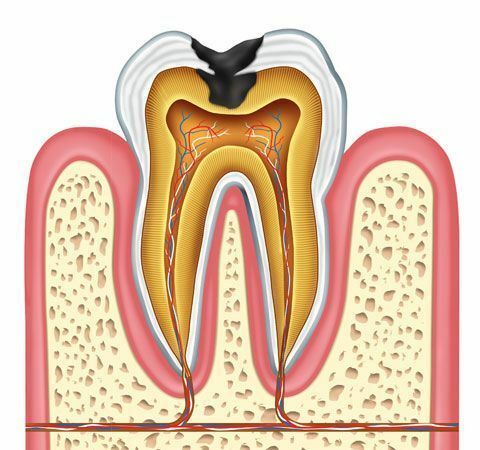 Precision techniques allow us to properly address infected tooth pulp and provide comfortable root canal therapy treatments. 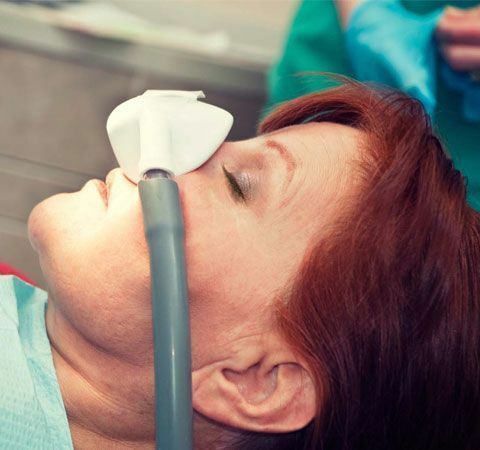 Improve comfort during treatment and reduce anxiety with our oral conscious and nitrous oxide sedation options. Philips Zoom professional whitening is a fast, effective and safe way to whiten your teeth. You'll leave our office with a beautiful and bright smile. 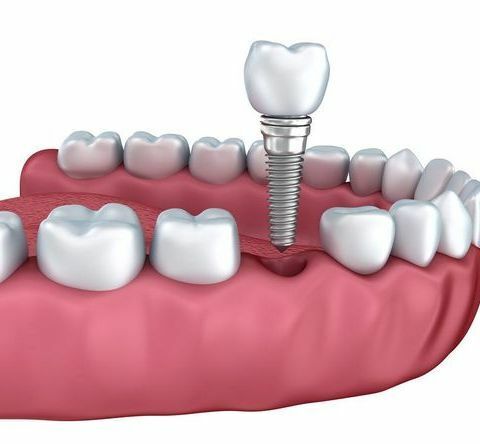 For dentistry that requires no novocain or drilling and is virtually pain free. This is the perfect solution for people with anxiety about dental procedures and it's great for children too. 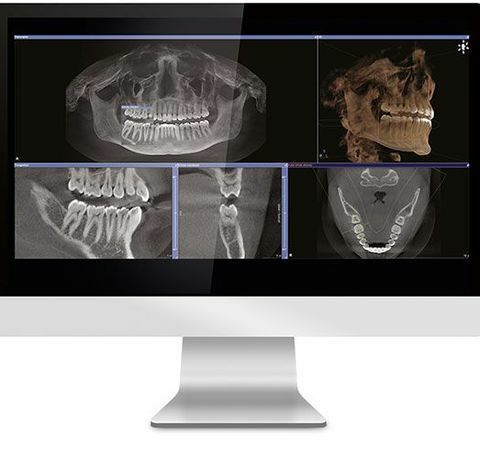 Advanced digital X-ray system that takes incredible 360 degree images of teeth, head, sinuses and bones. 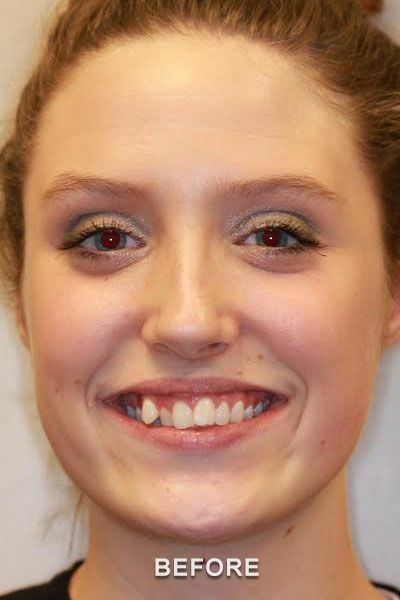 patient's smile in less than six months. As part of the community, we are always looking for ways to give back to the people and citizens of Columbus, IN. 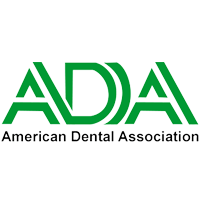 We are proud to be a part of various events that include dental education and helping local organizations. Stay updated on any future events and information. We are an insurance-friendly dental office with treatment plans designed in stages to accommodate the financial needs of each patient. Forms of payment include cash, debit, checks, major credit cards, CareCredit,℠ flexible spending cards, and health savings cards. Got questions? Give us a call! 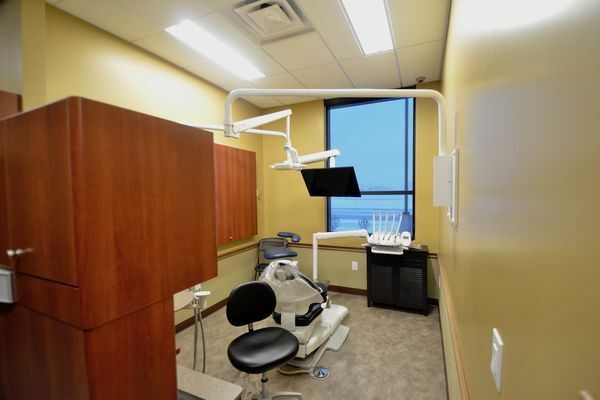 Our insurance-friendly dental practice is a part of a wide range of networks, including Delta Dental, Anthem 100/200/300, Dentemax, Guardian, MetLife, Comp Benefits, United Concordia, Aetna PPO, Maverest, SIHO, and Medicaid. We accept many types of insurance, see our office for details. 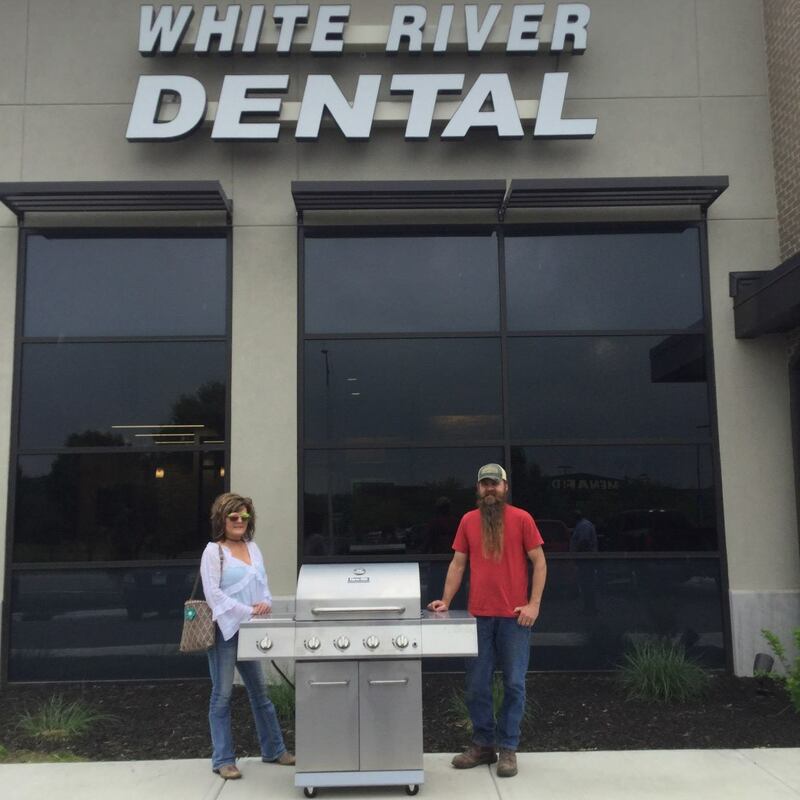 This Year's Gas Grill Giveaway! Watch our facebook page for chances to win all kinds of great prizes! 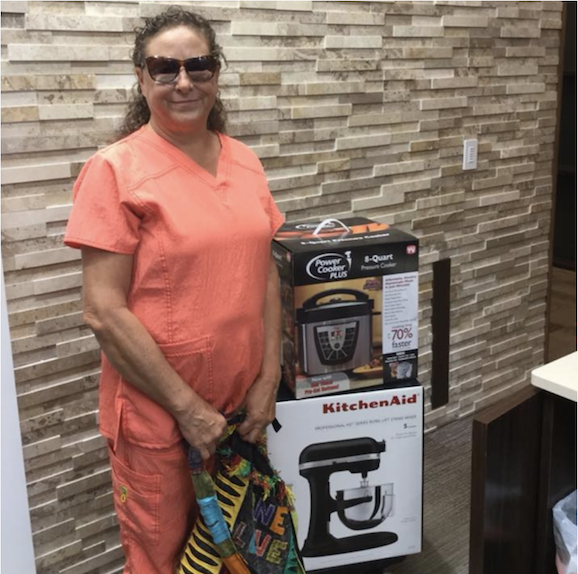 This Year's Kitchen Appliance Giveaway! Watch our facebook page for chances to win all kinds of great prizes!